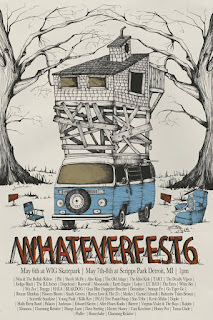 This Friday, Saturday, and Sunday May 6th - 8th WhateverFest is taking over Detroit. 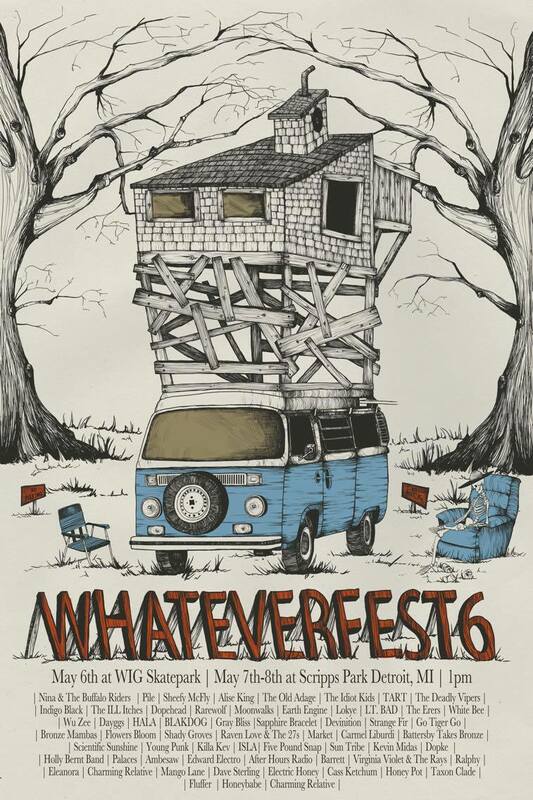 The three day festival features an eclectic lineup of artists, skateboarding, live painting, vendors, BBQ, a photo booth, and an opportunity to help raise money for a few great causes. 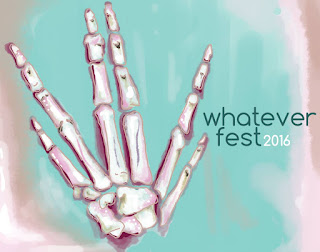 WhateverFest is a three day celebration of music to raise money for Community Push, The Youth Transit Alliance (Detroit Bus Co.), as well as a fund for Scripps Park. The first day of the fest will be held at WIG Skate-park off 3rd & Selden Ave. in Midtown from 12 pm-9 pm! The second and third day (May 7 & 8) will be held at Scripps Park on Trumbull in Woodbridge. 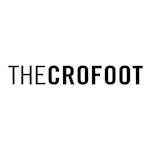 The catch is that the organizers behind the festival are trying to raise all the money that they need to cover the cost of the event so that they can every dollar raised this Friday to charity. They created a go fund me where they are "selling" ticket packages for the night. There are multiple different tickets that you can purchase for the night, you can view the packages and purchase tickets here. We also have a pair of tickets to giveaway to the show courtesy of the cool cats that are putting this whole thing together. 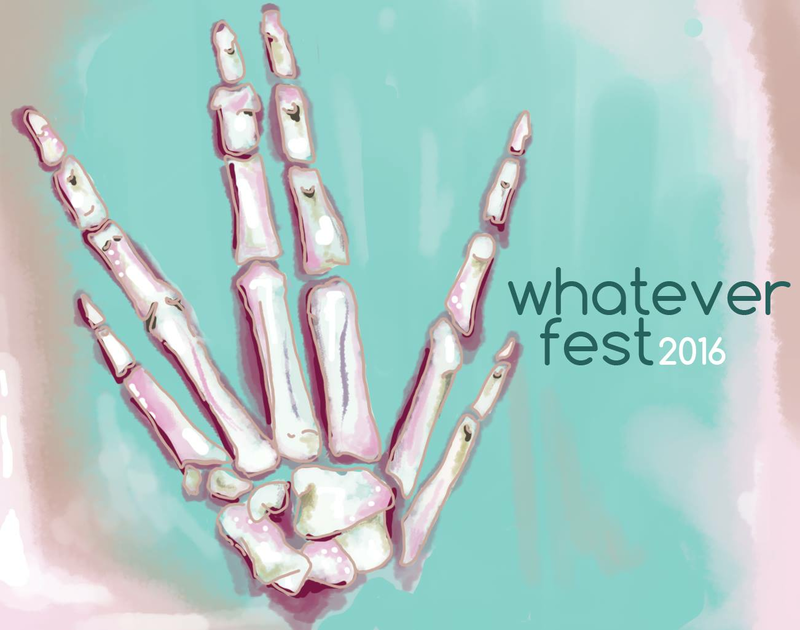 If you would like to enter to win two weekend passes for WhateverFest this weekend please email your full name to hipindetroit@gmail.com. 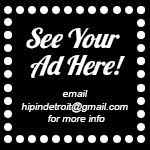 We will be drawing one lucky winner this Friday morning and they will to pick up two passes to show hop all weekend. 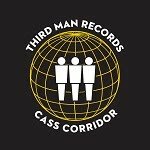 For more details about the festival check out the Go Fund Me video here. Don;t forget to hit up the after parties!